The CSB Everyday Study Bible is an accessible and easy-to-carry study Bible featuring concise study notes crafted from the award-winning CSB Study Bible, as well as features and foundational study helps to help Christians grow in their faith. The convenient Bible size can be easily carried in a backpack, large purse, or brief case to equip readers with a "go-anywhere" study Bible that will foster everyday engagement and practical application of God's Word. Features include: Presentation page, Book Introductions, Concise study notes, Articles from leading Bible scholars, 99 "Essential Truths" of the Christian faith, Bible character profiles, Maps, illustrations, and timelines, Two-column text, 10-point type size, Smyth-sewn binding, Ribbon marker, Full-color maps, and more. The CSB Everyday Study Bible features the highly readable, highly reliable text of the Christian Standard Bible (CSB). The CSB stays as literal as possible to the Bible's original meaning without sacrificing clarity, making it easier to engage with Scripture's life-transforming message and to share it with others. CSB Everyday Study Bible, Charcoal LeatherTouch by CSB Bibles by Holman, was published by Holman Bible Publishers in September 2018 and is our 57911th best seller. The ISBN for CSB Everyday Study Bible, Charcoal LeatherTouch is 9781462796953. 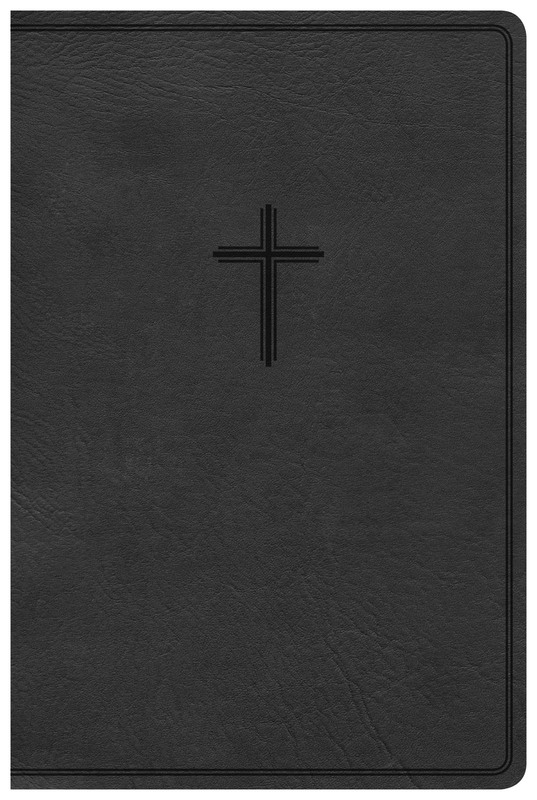 Be the first to review CSB Everyday Study Bible, Charcoal LeatherTouch! Got a question? No problem! 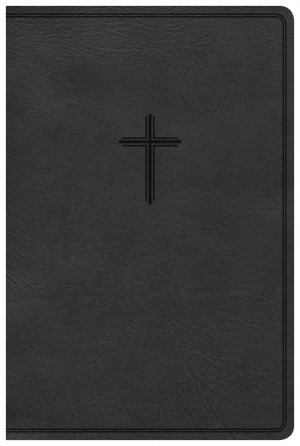 Just click here to ask us about CSB Everyday Study Bible, Charcoal LeatherTouch.